It’s nearly impossible to put into words just how much I adore Bangkok’s 2500+ stores of wholesale shopping at the Platinum Fashion Mall. Ever since my first visit in 2009, I’ve been enamored; titillated with the variety, the prices, the colours, the fashions and everything in-between. Although I have gone back every year since and even set aside a very special PFM day on our summer holiday, it has taken some hard lessons to become the successful wholesale shopper I am today! 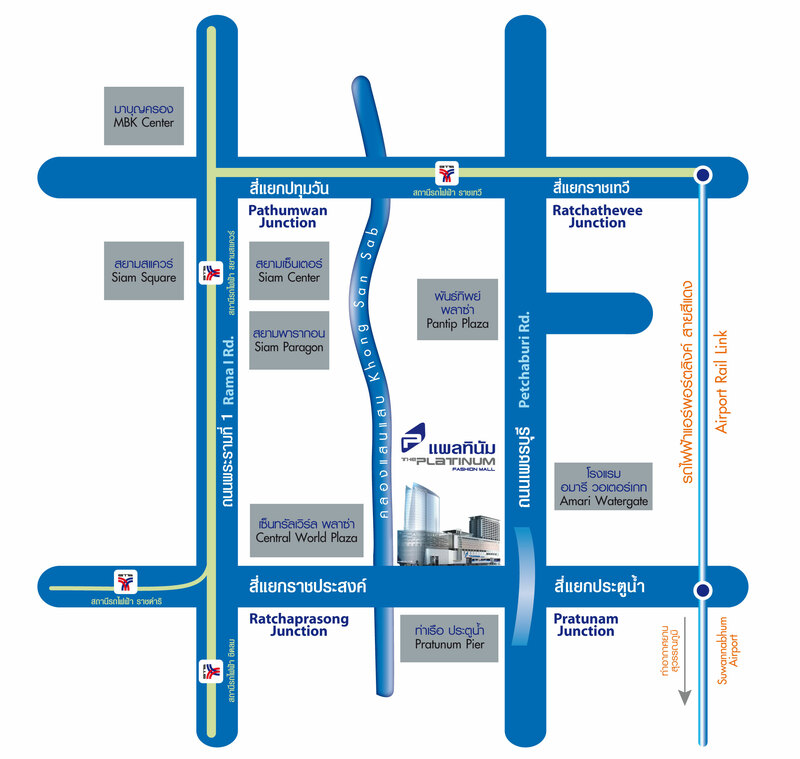 To begin with, although Bangkok advertises the Platinum Fashion Mall as a place for tourists to shop, it is not made for tourists alone. In fact, it is a place where all kinds of people meet and mingle. Sidewalk vendors frequently pick up clothing at wholesale prices and sell it to locals on their way to and from work. They make their money by selling these clothes for a little more than what they paid for, and locals not just tourists, will pay the extra baht to save themselves from the hassle of the mall. You can bet that almost all clothing you see on the street is originally from the Platinum Fashion Mall. When you’re cruising the mall, an easy way to differentiate between the casual and professional shoppers is by their gear. Professional shoppers come prepared with a giant plastic bag on wheels, usually with some sort of Disney character print, and their husband in tow to do all the manual labour. Newbies and tourists on the other hand, will likely be overloaded with handfuls of individual bags. The Fashion Mall is open for a minimum of 11 hours everyday, which allows for a good amount of time for any shopper. An earlier start time is recommended. The mall tends to get busier as the day goes on, when school gets out and the extremely fashion conscience Thai teens come out to play! If you did any shopping earlier during your holiday, you’ll likely need an extra bag. 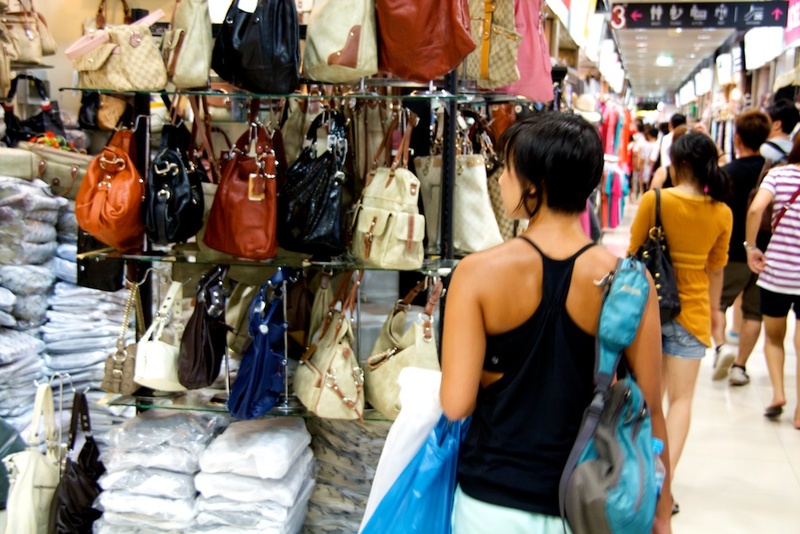 Luckily, the Fashion Mall is at your fingertips and they have a wide selection of cheap canvas bags at your disposal. Personally, I would recommend saving the Fashion Mall for the end of your trip. No one really enjoys lugging around an extra suitcase full of clothes when backpacking across Southeast Asia. However, that also means you must show restraint during your entire holiday and save some money and room for the mounds of clothes you will obtain later! As you enter the Platinum Fashion Mall, remember that the feelings of being overwhelmed by the 2500+ stores are completely natural. However, not to overwhelm you more, there are TWO Platinum Fashion Malls. The second building, which is about a quarter the size of the first, recently opened last year and smells of newness. It’s located directly next door to the original, and there is a walkway in the works that will connect the two. As you walk in the front doors your first instinct might be to turn around and run the other way. I promise that if you give it an honest shot, you and your bank account will thank you later. I usually spend the first hour acclimatizing. The first purchase is always the most difficult, but by the 5th dress you buy, you’ll likely be into the swing of things. If it’s your first experience at the mall, try not to get discouraged. 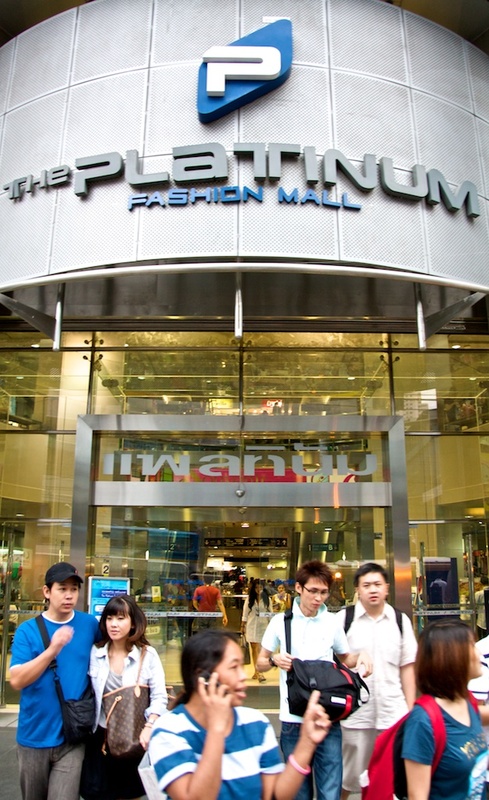 Read these 10 Tips to Surviving Bangkok’s Platinum Fashion Mall. First and foremost, if you happened to drag any sort of male companion along on this fashion trip, you’ll need to reward them greatly. This recovery is not necessarily for you (the shopper) but more intended to make sure that whoever you are traveling with understands just how much you recognize their patience and kindness for letting you have this experience. Surviving the fashion mall is almost more difficult for the uninterested, so appreciation will go a long way! Translation: Appreciation = More Shopping Time. 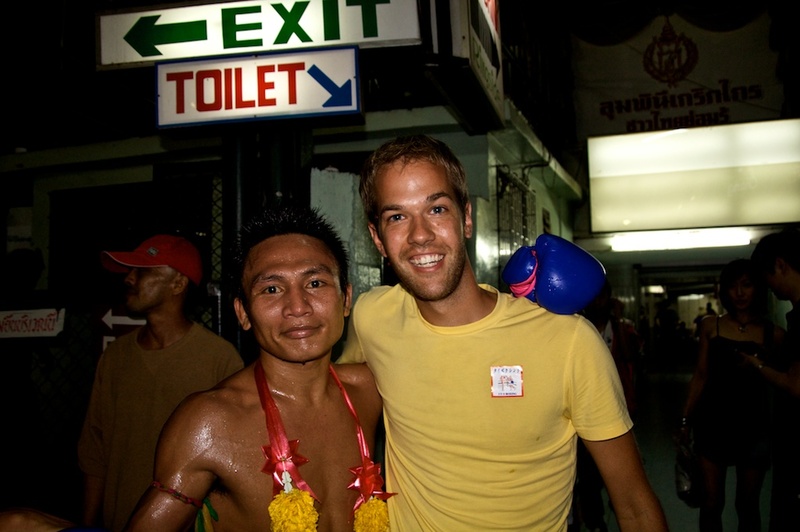 After a full day of shopping, buy them a beer, go to a Muay Thai fight, or even consider a ping-pong show. However you choose to reward your companion, doing so may be the single most important part of the day, in order to secure more time in the future at the Platinum Fashion Mall. Shopping in Bangkok? Try our Top 6! Wow that’s incredible and not one but two of them! Wholesale, thousands of stores… must be mind blowing to walk in there the first time and would definitely take a couple of days just to glance over all the stores!